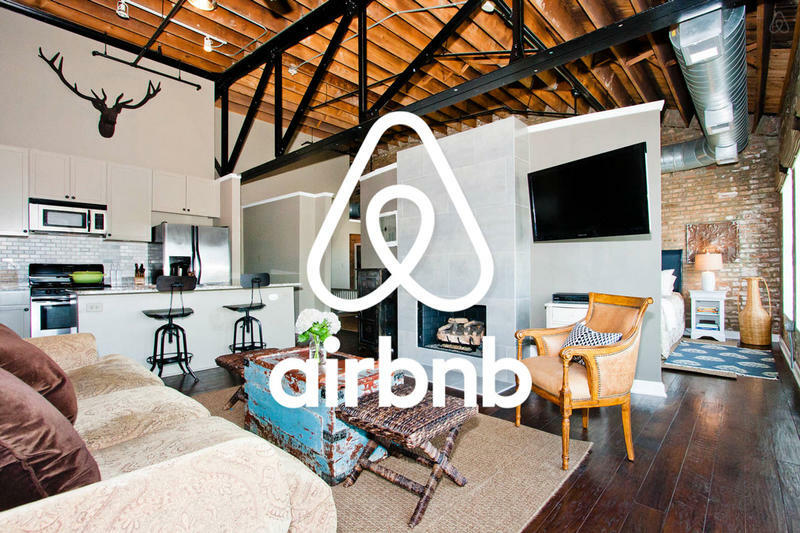 Airbnb is changing its rules that might make you think twice before throwing a party the next time you rent out an Airbnb. That's probably not a concern for most folks who use the service for a cheap and comfortable place to stay while traveling, but it will affect folks who think about using the service for spring break or bachelor parties. According to The Verge, Airbnb is going to introduce a new option sometime in April that will allow neighbors to levy a complaint against an Airbnb guest. It's unclear how public these complaints will be on a user profile, the news outlet said, but it could definitely affect your ability to rent another spot in the future. Currently, only the owner of the property can submit a review on a visitor. "Most Airbnb hosts are sharing the home they live in and we give them tools they need to only welcome respectful travelers," Airbnb told The Verge. "If issues do arise, we work with our community to try and resolve them. In the next month we are planning to start offering a new feature on our website that will enable neighbors to register a complaint directly to our customer service team for follow up. We will have more details when we formally launch the product in the coming weeks." Definitely worth thinking about if you have a big trip coming up – might want to keep the volume down later at night.